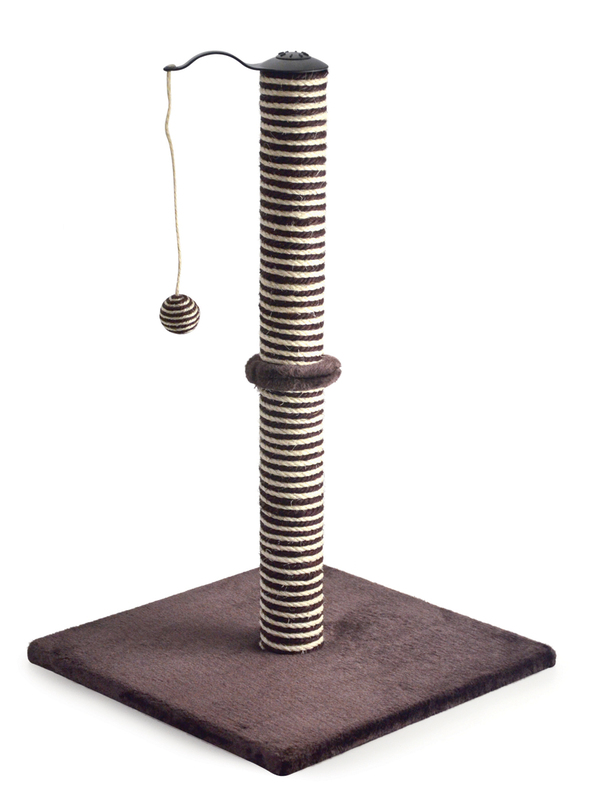 Plush Base with sisal rope scratching post, tall enough for large cats to 'get stuck in'. With added Catnip. There are currently no questions for Ancol Acticat Premo XL Deluxe - be the first to ask one!